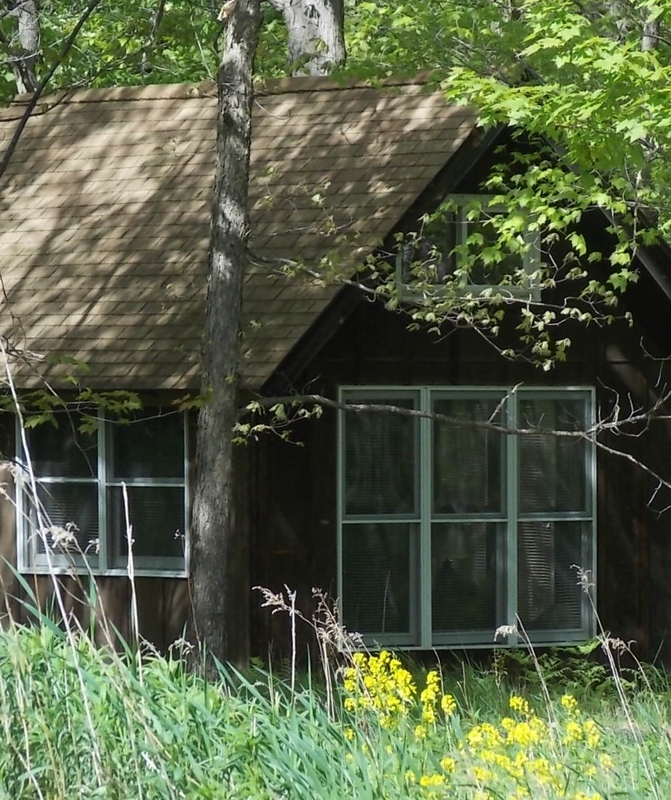 Your contributions help to sustain the Christine Center’s contemplative environment, fuel our wide range of inspiring programs, maintain our hermitages and beautiful nature trails, and meet our operating expenses. For over 37 years, our overarching goal is that all guests who journey to this special place find opportunities to transform, heal, and create a life of spiritual depth. Your contributions of TIME, TALENT, and TREASURE have helped make the Christine Center a spiritual home for many. INDIVIDUALS LIKE YOU FUND 19% OF OUR OPERATING BUDGET. The Christine Center relies on your generous support to meet our financial goals as we create our future together. PLEASE CONTINUE TO CONSIDER THE CHRISTINE CENTER in your charitable giving and help us grow and sustain the Christine Center as we continue our mission of spiritual deepening for global transformation. 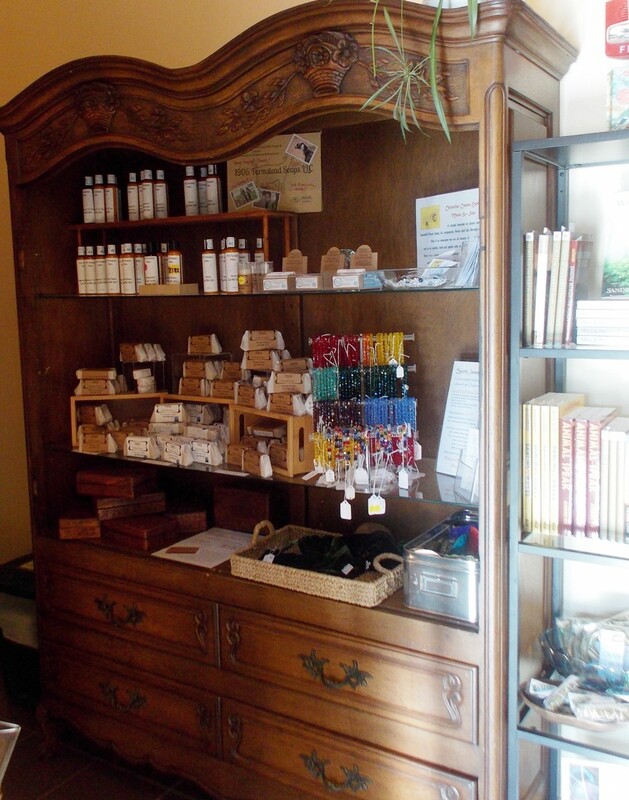 Learn about this very treasured program to preserve our handcrafted hermitages. We’ve received so many wonderful, needed donations. Beautiful shelves for our bookstore, garden tools, computers, the dining room wall hanging and much more. How utterly generous you have been to us! You can see our current “wish list” here. The Legacy Circle is composed of forward-thinking donors who have chosen to make their core values known to future generations through one of many different types of planned gifts. Although a planned gift is a future gift, you automatically become a stakeholder in the Christine Center today. By joining other Legacy Circle members who are committed to the Christine Center’s mission and vision, you become part of something larger. Your connection enriches the Center’s spirit and reverberates throughout our community. Learn more about our Legacy Gift program. Photo of Sr. Virginia Mary Barta, Wheaton Franciscans, 1980 Foundress of the Christine Center. Make an impact; make a difference. Every gift really does matter. Or, mail a check to The Christine Center, W8303 Mann Road, Willard, WI 54493. A gift of your choice can be automatically deducted monthly from your bank or credit card account. Sign up here and designate your contribution as a recurring monthly gift. The Christine Center is a 501(c)(3) organization; your donations are tax-deductible. If donations are in excess of expenses for a specific initiative, the funds will be used to support our general operations. 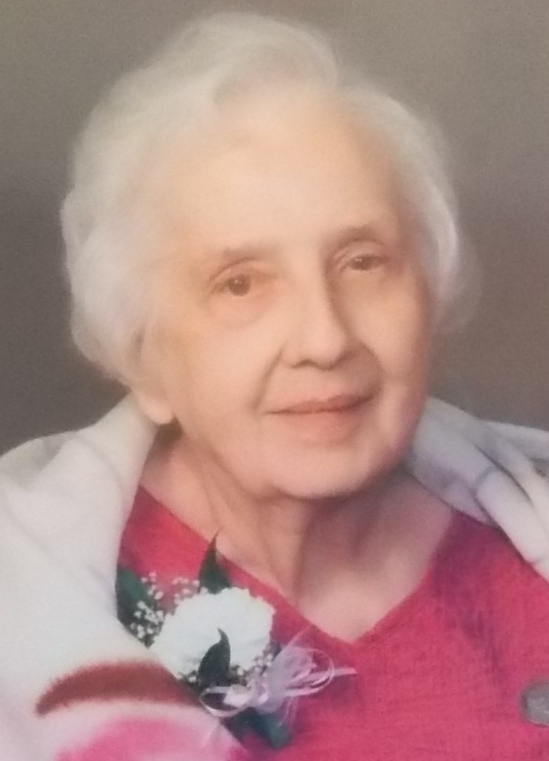 Those who have contributed $5,000 or more are members of the Founder’s Circle, in memory of Sister Virginia Barta, Wheaton Franciscans, and foundress of the Christine Center. If you are ready to invest wholeheartedly in the Christine Center’s mission and future, we invite you to join our Founder’s Circle by making a single or multiple donations that total $5000 or more. 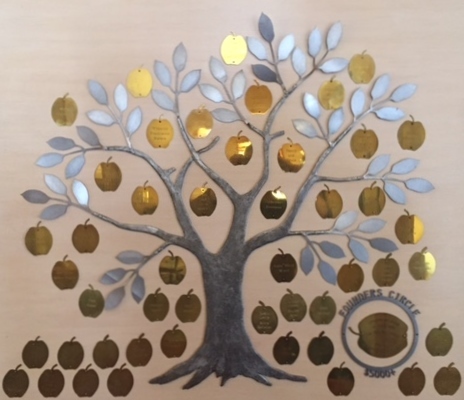 In remembrance of your steadfast generosity, your name will be inscribed on a golden apple on the Tree of Life hanging on the wall as you enter the Christine Center. Our gratitude to you is boundless for your enduring support and friendship. Here’s an easy way to donate to the Christine Center. Sign up for Amazon.com’s program called AmazonSmile to donate a portion of any purchase made from Amazon.com to the Christine Center. Sign up at Amazon.com.